Introducing the gorgeous new Tiny Cottons AW16 collection 'Face Your Faces' ! Drop 1 is now online. These pieces mix and match seamlessly and the quality is amazing. Many items are made from the softest Pima Cotton which means they not only look great, but feel fantastic too! 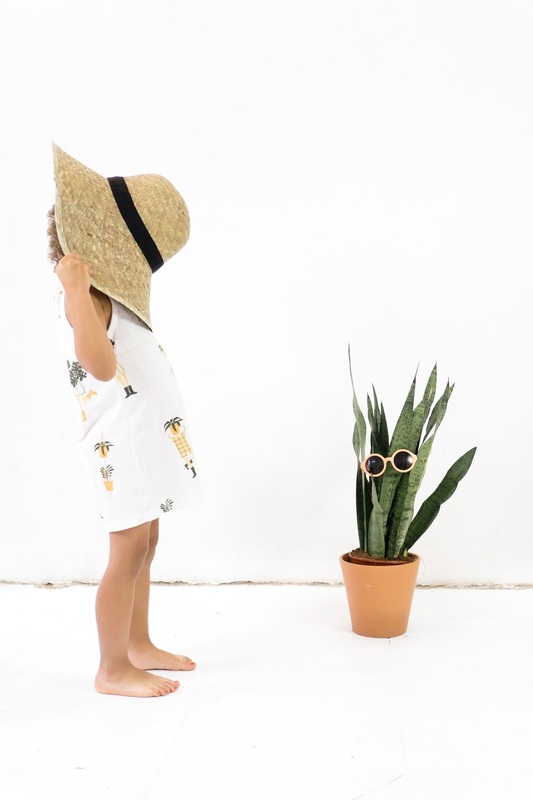 The new Tiny Cottons Botanicals SS16 collection is due to launch in February 2016, and we are so excited to be an Australian stockist of this amazing brand! We have been admirers of Tiny Cottons baby and children's clothing for a while now, and when we saw this latest collection, it was just too good to resist! !